The LG GU220 is a basic mobile handset that has recently hit the market. Read on more to know about the price, latest features and technical specifications. 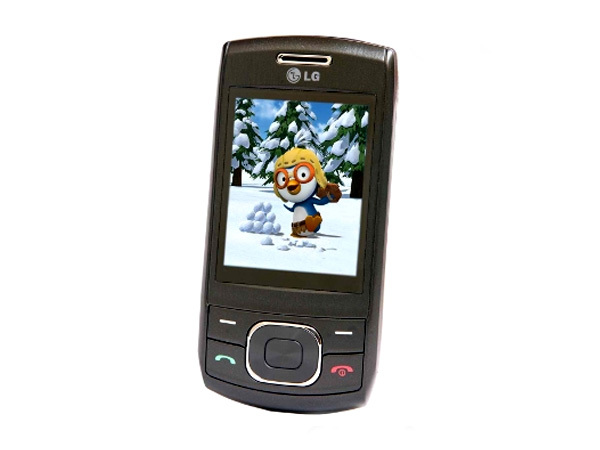 The LG GU220 features a TFT color screen offering a resolution of 128 x 128 pixels. Boasting of a 0.3 MP VGA camera offering a picture resolution of 640 x 480 pixels, it also delivers a video resolution of 176 x 144 pixels. It comes with the options of optical zoom, a video player & a video recorder. Possessing an inbuilt memory of 4.5 MB, its exterior memory can be boosted up to 2 GB using a micro SD card, due to which the phone can store a good number of 1000 contacts. Its multimedia components include a stereo FM radio, an MP3 music player, a speaker & a headphone. This model is enabled by GPRS, Bluetooth, USB, EDGE and WAP browser networks that facilitate users to access internet.